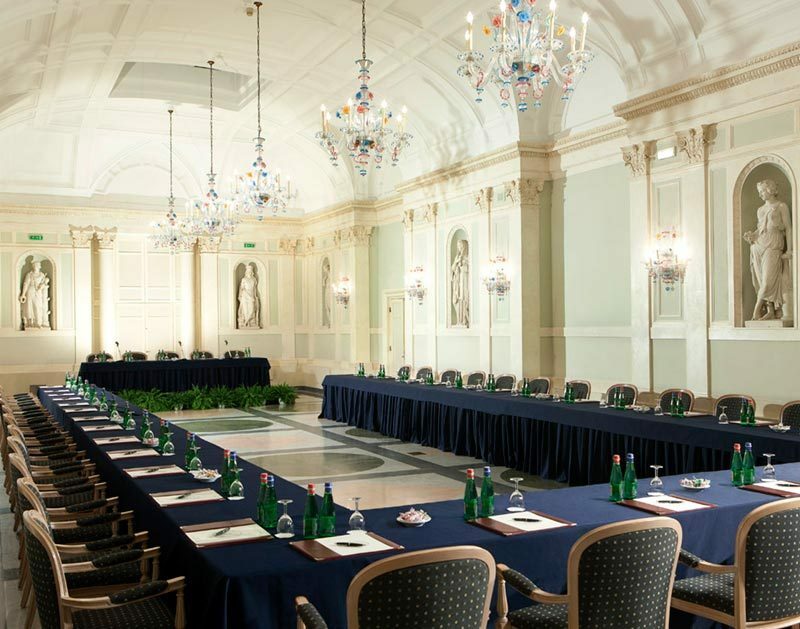 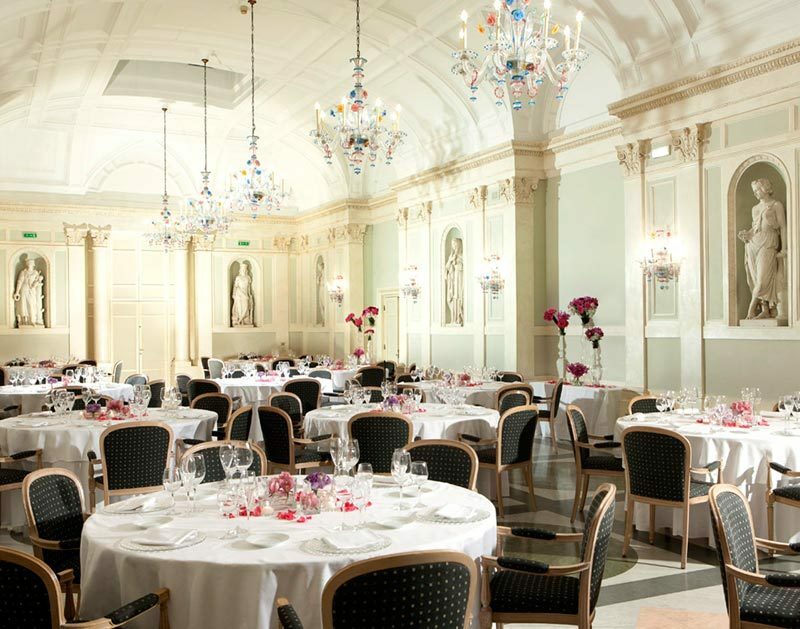 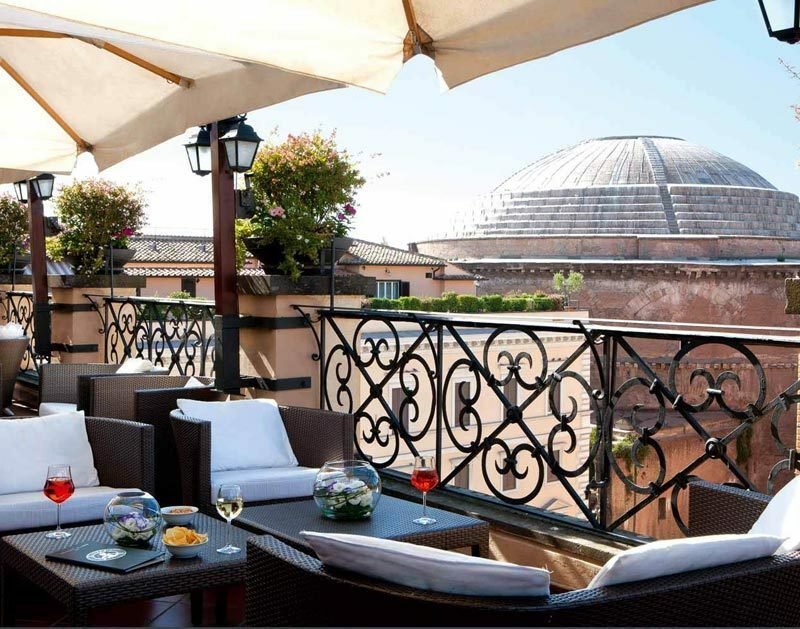 This 5 star luxury hotel in Rome, is the ideal location for all kinds of events: first communions, weddings, cocktail parties, working dinners, company briefings, etc. 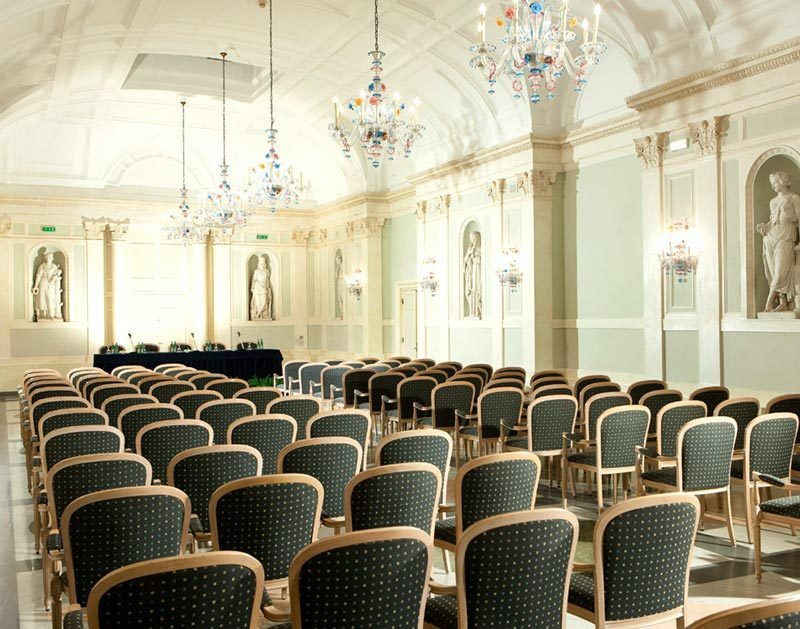 The hotel has a large, tastefully furnished reception room able to host up to 120 people. 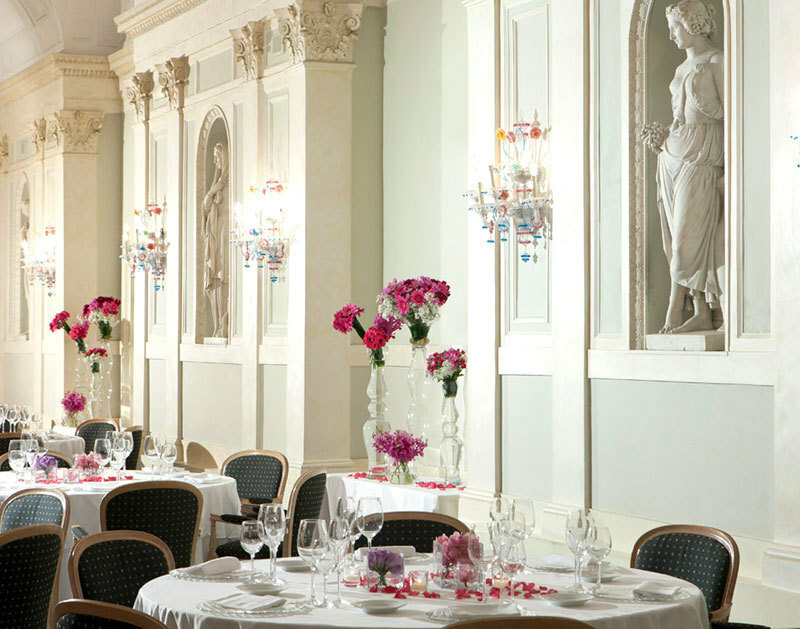 This Salone Olimpo, enhanced by exquisite marble creations by the famous sculptor Rinaldo Rinaldi, an apprentice of Canova, is the perfect setting for distinguished banquets or events of any other kind. 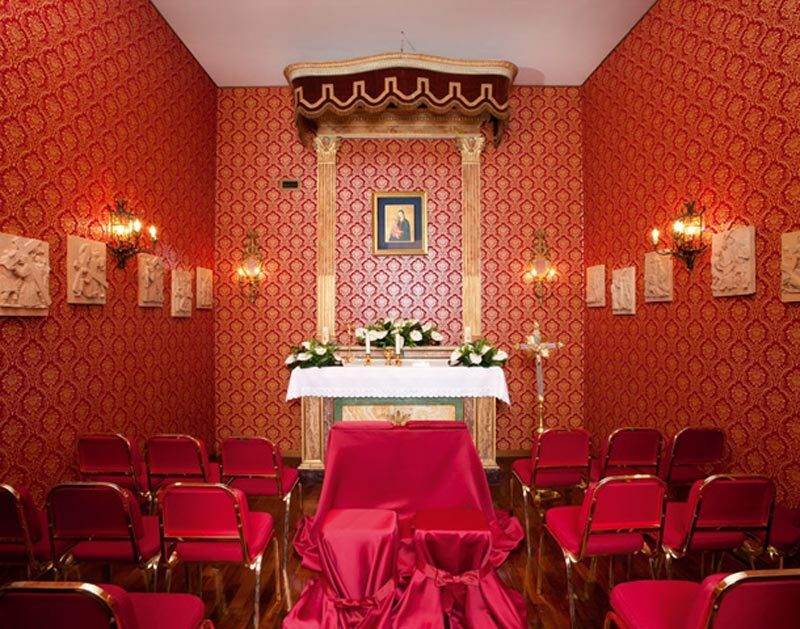 The Hotel also has another four smaller rooms that can hold up to 25 guests. 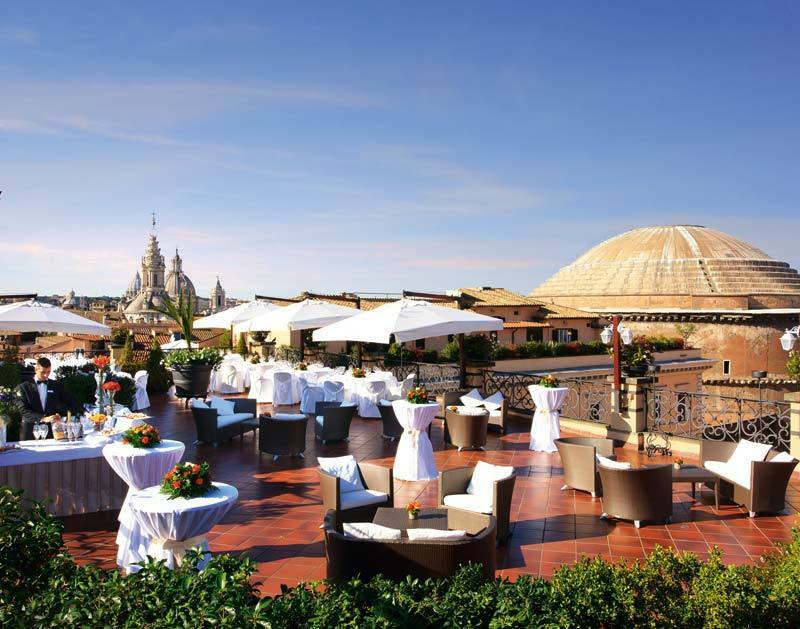 Grand Hotel de la Minerve, 5 star luxury hotel in Rome, can make all the difference to your event. 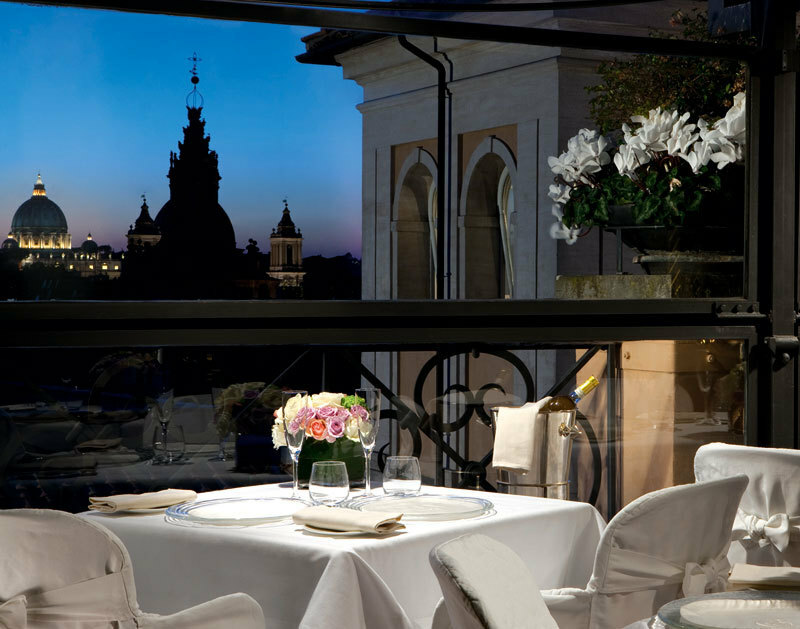 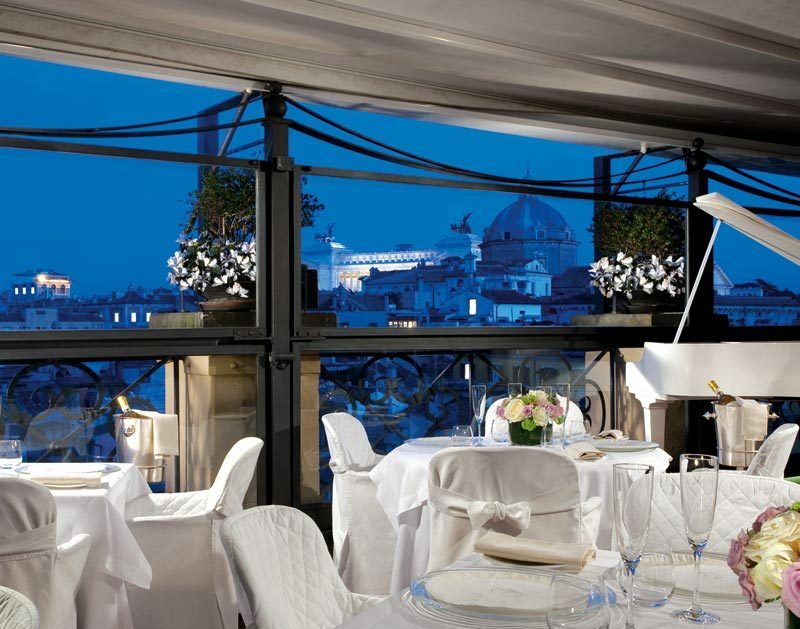 From the magical Roof Garden - where the restaurant is open on into the winter, serving a huge choice of both Italian and international dishes – diners can gaze out over St Peter’s Square, Piazza Venezia, the Pantheon and the world-famous rooftops of Rome. 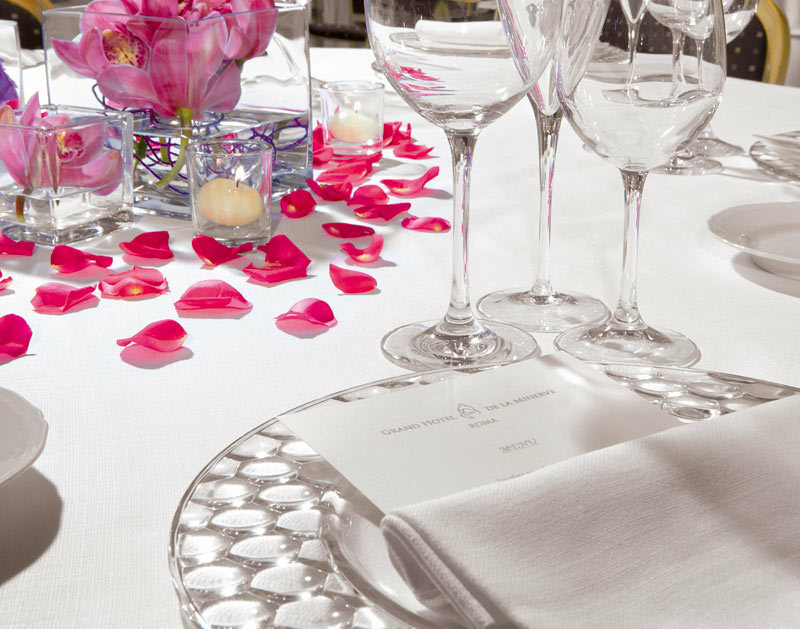 Grand Hotel de la Minerve is also a superb choice for an unforgettable wedding: it is one of the few hotels in the world with a private chapel, where anniversaries may also be celebrated. 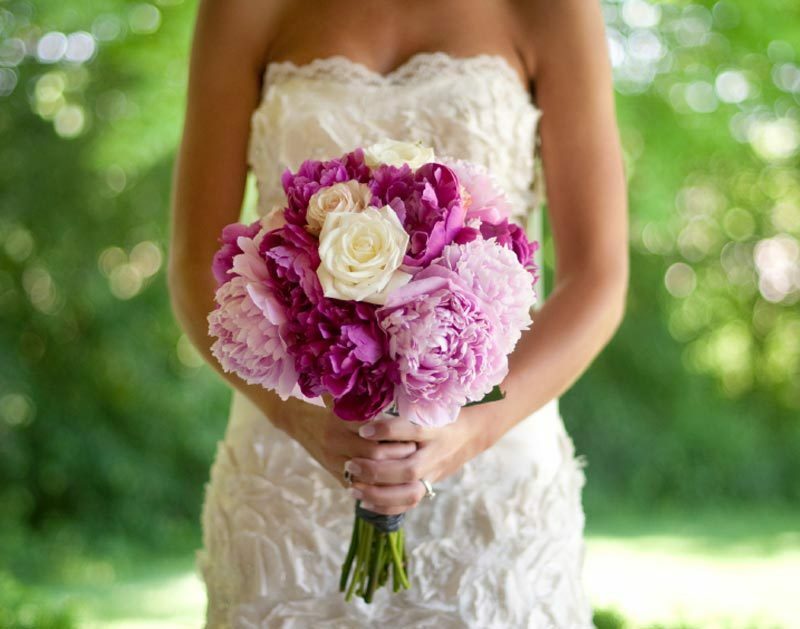 Couples wishing to organize their special day here will find a team of quality consultants and specialists on hand to help them take care of every little detail, from the floral decorations to the wedding cake.